In case you hadn’t noticed, it’s almost Christmas! 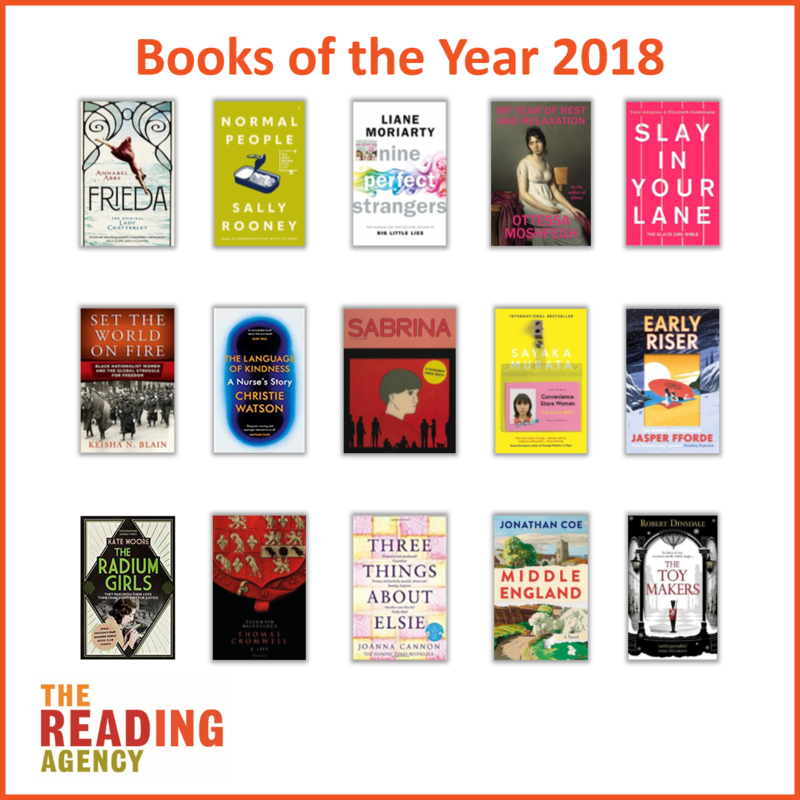 That means it’s also time for us to pick out our favourite books of 2018. 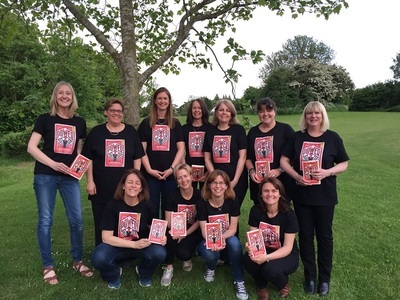 Our staff have chosen a huge variety of titles, from love stories to Brexit satires to a graphic novel. We hope there’s something that will interest you on our list.